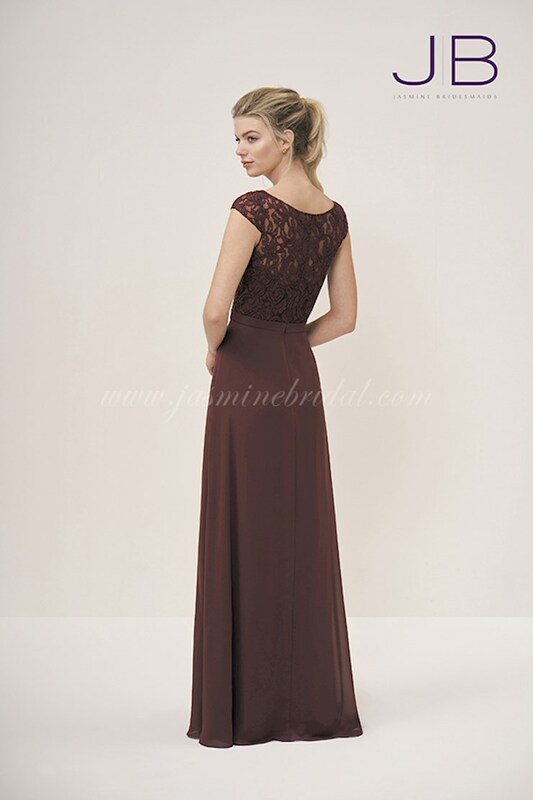 Creating beautiful couture-style designer wedding and special occasion dresses, Jasmine has the perfect bridal, bridesmaids, mother of the bride, or formal dress to match your special occasion! With silhouettes that have the most flattering fit, and details to make any woman shine, every Jasmine Bridal dress is truly unforgettable! 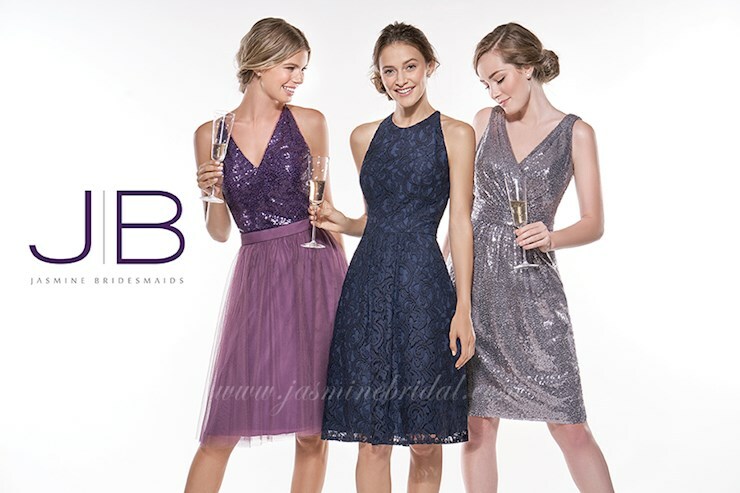 Visit Regiss in Louisville, Bowling Green, Owensboro, or Glasgow, Kentucky to shop the latest Jasmine bridesmaids dresses and make your wedding dreams come true!